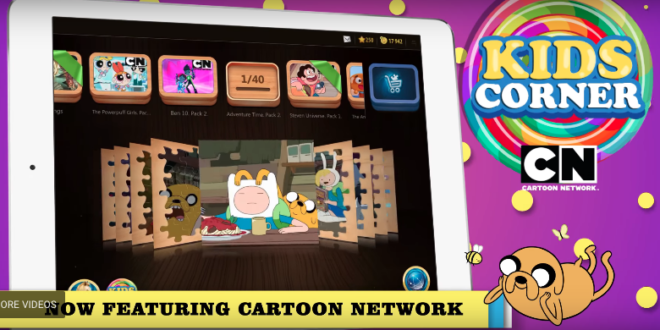 Cartoon Network has partnered with international mobile game developer ZiMAD for a series of digital jigsaw puzzles in the Magic Jigsaw Puzzles app. 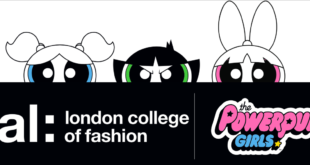 The initial roll-out of content will consist of puzzle packs from five shows including Adventure Time, The Amazing World of Gumball, Steven Universe, Ben 10 and The Powerpuff Girls which will appeal to a wide range of Cartoon Network fans. "Great imagery is what keeps our players engaged and by partnering with top media companies like Cartoon Network, we will continue to be the leading mobile jigsaw game by providing the largest and highest quality content library," said ZiMAD CEO Dmitry Bobrov. "Beyond giving our current players great new content, we are excited to give Cartoon Network fans a unique way to enjoy their favorite shows." As many current Magic Jigsaw Puzzles players are parents, the new partnership will provide even more options for their children to enjoy the game. Puzzles will range in size from 12-630 pieces, providing levels of difficulty for the whole family. ZiMAD has already signed deals with major media enterprises National Geographic and Sony Pictures in the last two years. The addition of Cartoon Network will help bring a younger audience to the game by using some of the most recognizable cartoons. It also makes the game more appealing to the entire family with puzzles now suited for every age range and skill level.